1st year boys had a great year with home and away wins against Confey College and a home win against Marist college from Athlone which secured them their midlands final place. The final was held in St. Mary’s hall in Portlaise again playing Marist college, but were unfortunate to lose out to a much stronger side. Every player showed great sportsmanship in all their games and will be very strong contenders in years to come. Panel: Eoin O’Gorman, Eoghan Connolly, Conor Lonergan, Ciaran Byrne, Padraig Foley, Jack Curran, Adam Weldon-Healy, Sean McDonald, Dylan Keane (c), Denis Collins, Dara Perry, Noa Balic. 2nd years also had a great year with comprehensive home and away wins against Marist College Athlone, and narrow loses against Confey college. The final was held in St. Mary’s hall in Portlaoise again playing Confey College but nothing went right for them on the day and were midland regional runners up. 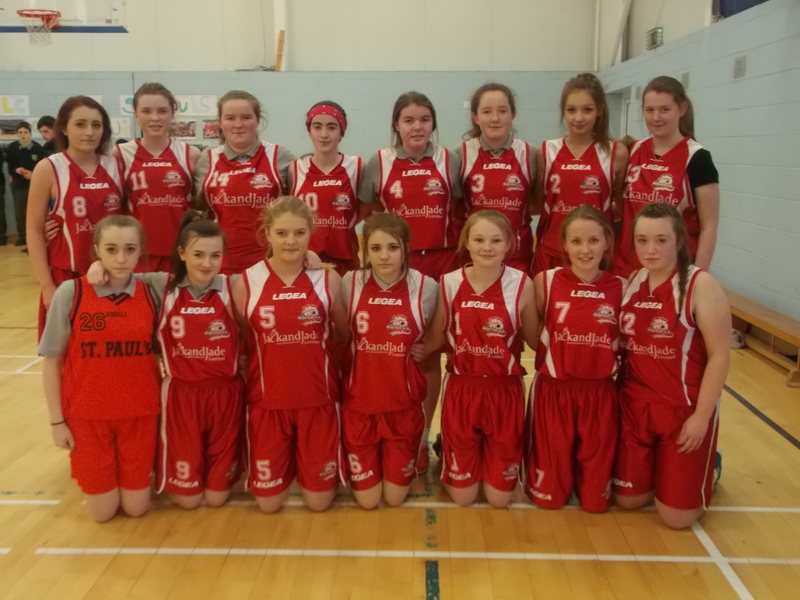 On the 7th of January, the cadette girls travelled to far flung Carrick, Co. Donegal to take part in the All-Ireland qualifiers. They first took on St. Joseph’s Mercy of Navan, Co. Meath. The girls started off well with a couple of good baskets. We had a competitive lead but with the opposing team fighting back they managed to pull ahead. This didn’t cause the girls to drop their heads and they kept going until the end, just missing the victory . Next up St. Paul’s took on the home team, Colaiste na Carraige. Our girls started off with some great defensive play, but this just wasn’t enough on the day with Colaiste na Carraige pulling away with the win. Well done to the team and Miss Mahony for getting this far. Our cadette girls have reached the Midlands Regional final after a comfortable victory over Heywood C.S. Jade Lawlor opened the first quarter with two quick baskets and this set the tone for the game as the girls never let their Laois neighbours get within 4 baskets of them. Great defence work from Aoife Fanning Siney and Alana Baker was key to setting up quick breaks for the free scoring Sarah Hanlon, Sophie Cunningham and Rachel Ryan. All members of the panel played a big part of the victory with Erin Meredith and Aifric Doyle catching the eye. 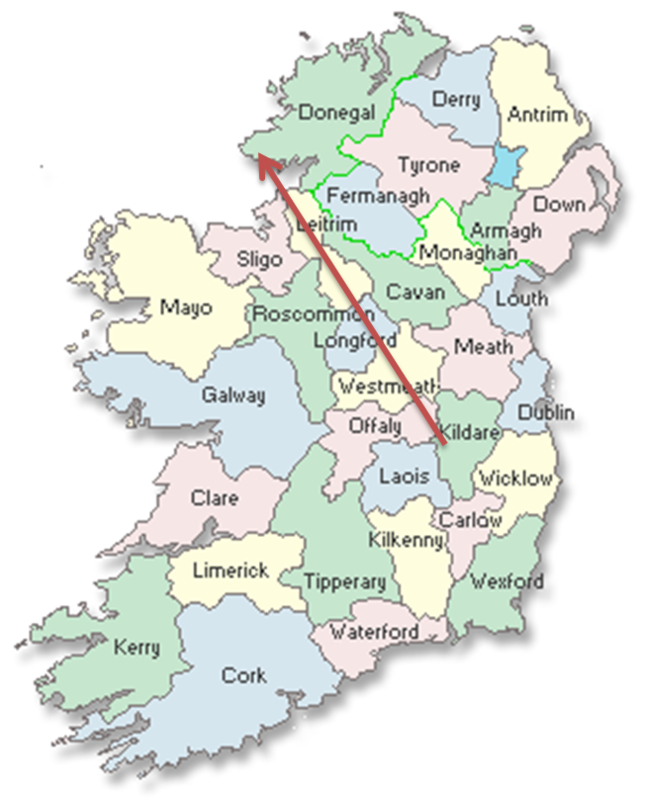 The Midlands Regional Final will be played next week in St. Marys Hall, Portlaoise. Our senior girls reign as the Midlands Regional Champions came to an end on Thursday by the minimalist of margins after a hard fought battle with Heywood C.S. 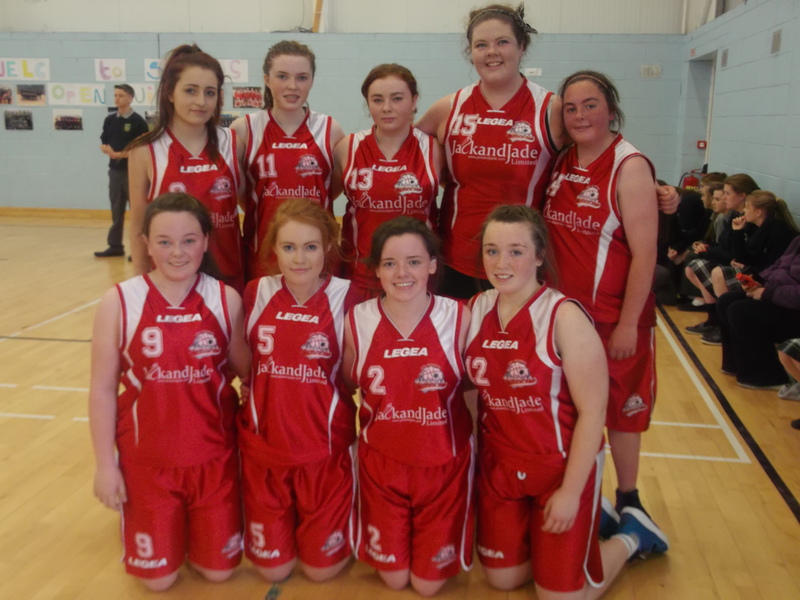 The game was played in the Laois school’s gym and this home advantage helped the Heywood girls over the line. Our girls got off to a slow start and after the first quarter we were 12-5 down. After tightening up in defence and getting more comfortable with their surroundings the girls started to get a hold of the game and at half time the score was 18-11. Some good shooting from Lauren Kelly and Sarah Hanlon were keeping the girls in the game. The second half began with a great defensive rebound from Annie Curran and she drove down the court to score a great lay-up and this seemed to raise our girls. Aoife Siney and Jade Lawlor were working very hard in defence and winning any lose ball to create opportunities for our shooters. With 3 minutes on the clock and 9 points down our girls went into a full press and began to claw back the lead with two great 3 pointers. Unfortunately time went against us and as the buzzer went only 1 basket separated the teams. Our girls never say die attitude was very encouraging and all panel members are underage next year with the exception of two girls. Well done girls on a great year. Our senior and cadets girls played their final group games on Wednesday last in Ardscoil Trionoide, Athy and both came away with victories which have guaranteed their place in the regional semi finals. Our cadets were in control from an early stage and good defence from Aoife Fanning Siney, Erin Meredith and Alanna Baker kept the Athy girls at bay. Sarah Hanlon, Rachel Ryan and Jade Lawlor were in good scoring form and kept the scoreboard ticking over for a comfortable 36-14 victory. Our senior girls got off to a great start and took an early lead which they maintained until the final quarter when they came under serious pressure from Athy. Annie Curran was in super form both defensively and offensively and her workrate was to be admired. Lauren Kelly made a welcome return after her exploits in Turkey with the Irish soccer team and she showed her basketball skills are on par with her soccer skills. Huge credit to all the girls who hung on for a 3 point win 29-26.
eager, competitive and organised but St Pauls were just proving too strong. As we were getting to the end of the second quarter the game became very intense as Mallow were scoring some long three pointers. St Pauls came out very strong at the start of the third quarter, with great determination they took off and the scoreboard rose immensely, Mallow couldn’t keep up, St Pauls were on fire! During the middle of the fourth quarter, Mallow were trying their hardest to get a few more points on the board, but they struggled as they were no match for St Pauls defence. 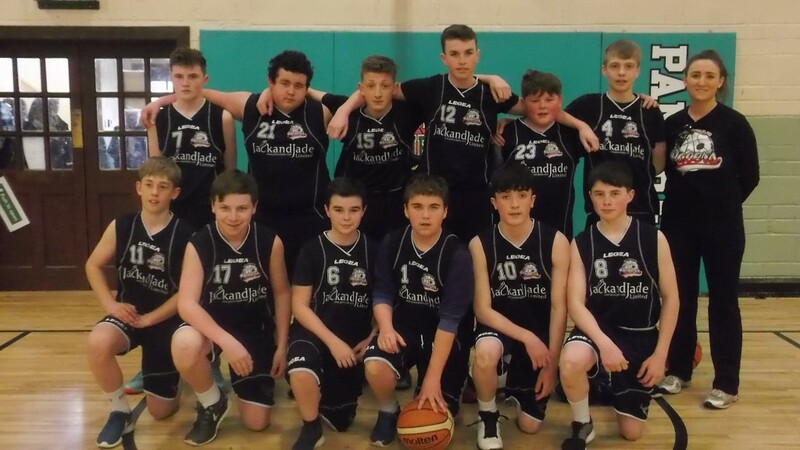 The St Pauls lads decided it was time for Dylan Maher to get his name on the score sheet, so it was with great effort on Dylan’s part that he scored his first basket, this resulted in great applause from everybody, even the Mallow supporters, well done Dylan! St Pauls came out on top, well done lads keep up the good work. 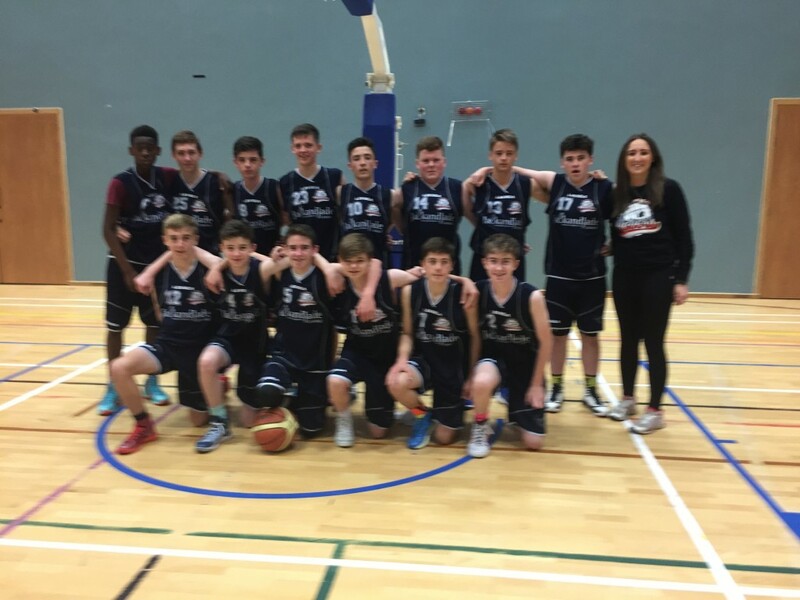 Monday last saw our cadet and senior teams kick start their basketball seasons with victories against Pipers Hill. Our cadet team, despite dominating possession and great work in defence, found it hard to convert their dominance to scores. Alanna Dillon Baker was in impressive form and her quick breaks kept a 5 basket lead throughout the game and in the final quarter the girls pulled away for a comfortable victory. Our senior team, who are the reigning midlands champions were keen to set out a marker from the start. Despite none of these girls playing last year the girls played great throughout and dominated from start to finish. 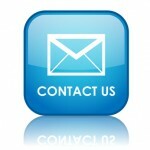 Particular mention must go their defence and in particular to Gemma Smith and Shauna Bond. Annie Curran was leading scorer as Pipers Hill found it hard to close her down. We got off to a great start with us making the first basket. It was a very tough first two quarters, basket for basket. 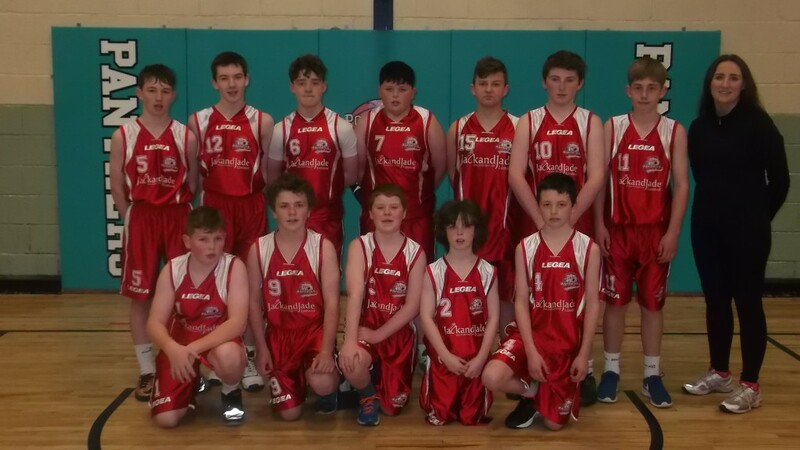 Athlone’s number four, played with both senior and cadets and was a fantastic shooter, scoring a wide range of shots, including a number of three pointers, but our lads in St Paul’s stepped up their defence and slowly took a grip of the game. The shooting was outstanding by both teams. The second two quarters started strong with St Paul’s on top and as St Paul’s increased their score, Marist College weren’t far behind. St Paul’s started to pick up the pace and increase the pressure in both offence and defence and it started to pay off as Marist College began to slow down. St Paul’s came out on top, much to the delight of Miss Dempsey. All the hard early morning and afternoon trainings paid off. Onwards and upwards to hopefully see more great wins as we go further on in the season. 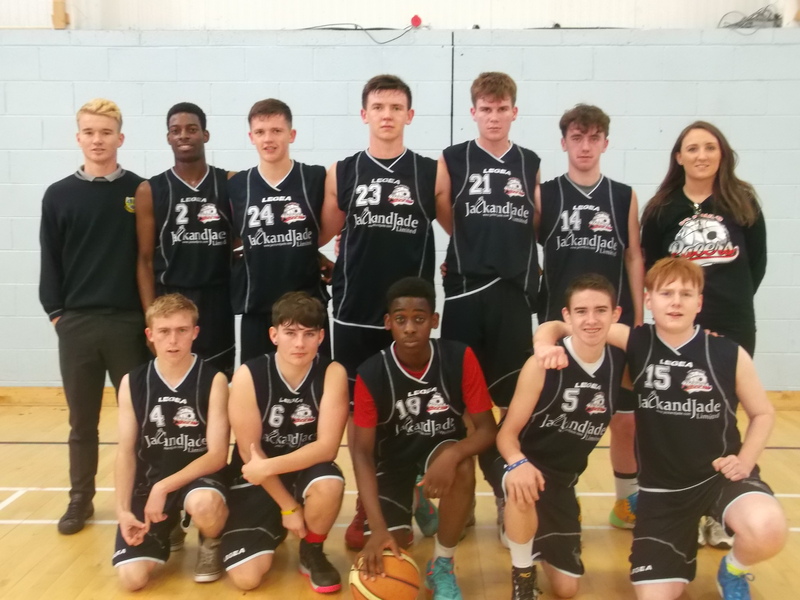 On Thursday October 1st, St Paul’s Cadette boys basketball team made the long journey to the Kingfisher Sports Complex in NUIG (National University of Ireland Galway).Departing at 8am this was the schools first venture into the All Ireland Cup series. After narrowly losing out on the All Ireland 2nd year final last year hopes were high that the lads would be competitive at this level. St. Paul’s pacers had a slow start on their first cup game away to Scoil Éinde ending their first quarter 14-10 to the home team. The second quarter was kicked off by a much needed three pointer from Adam Kavanagh. Good, aggressive defence from Stephen Colgan and Michael babalola helped the team keep their lead at half time 31-22 to St. Paul’s. The third quarter Paul’s fell apart reducing their lead to only two points at the end of the 8 minutes. The thriller was the final quarter where scoil Éidne got a lead of 6 points with less than two minutes to go. A well taken lay up by Darren Pendergast lifted their heads and flawless free throws from Adam Kavanagh got St. Paul’s back to a draw. Jack treacy was fouled and received two free throws, he kept his cool and scored both. Kavanagh again scored another two free throws finished off by the last two free throws of the game by jack treacy. Adam Kavanagh scored a total of 53 points (22 free throws) jack treacy 5 points (all free throws) Stephen Colgan 4 Darren prendergast 2 and Michael babalola 1. A great team performance for their first cup match. Next game is against Colaiste Ciaran, Leixlip.